Although not well-known outside Japan, Japan has produced many excellent wildlife artists and photographers and here at Japan Nature Guides we aim to show-case the work of some of the inspirational artists of recent generations. 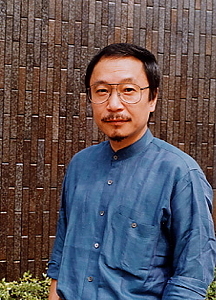 The late Yabuuchi Masayuki (1940-2000) was a very widely published and influential natural history artist of his time. His illustrations have appeared in a host of books, magazines and encylopaedia. He painted the colour plates and drew the line drawings for Mark Brazil's The Birds of Japan. His work can be found on the Suntory website, and a selection will also be showcased here shortly. Most recently, thanks to collaboration with Yabuuchi Ryuta (son of Yabuuchi Masayuki and curator of the collection of his artworks), it has been possible to publish two pocket guides (Mammals of Japan and Birds of Japan) using the existing artwork of Yabuuchi Masayuki. The quality of the artwork has led to first purchasers to describe them as "Beautiful and practical!" 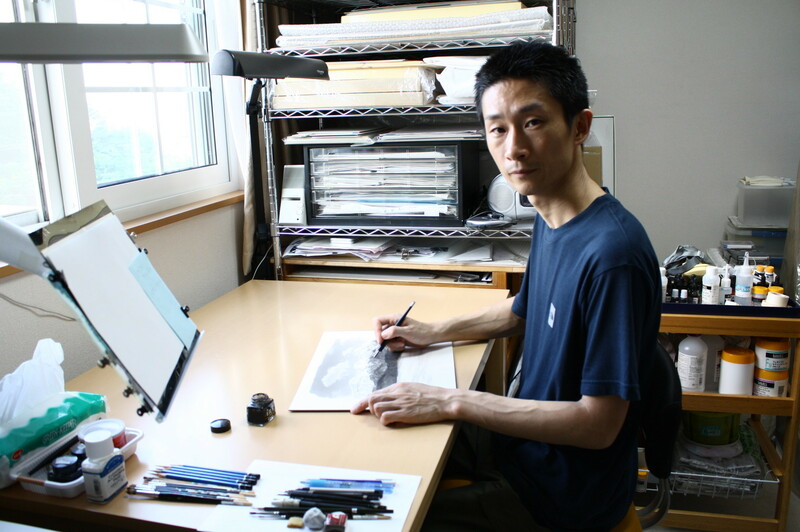 Masuda Hisashi (1972-) is a Hokkaido-based artist who illustrated Mark's recent book, The Nature of Japan and is also showcased here.